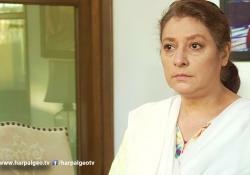 Life of Kamran revolves around his mother Shiasta. His single parent is a heart patient, who had fixed his son’s marriage with her sister’s daughter, Seerat. 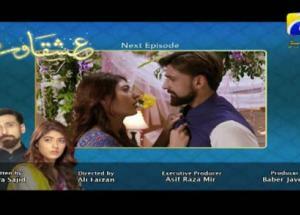 But due to Seerat’s stray, she decides to marry Kamran with another niece Farwa; daughter from another sister. 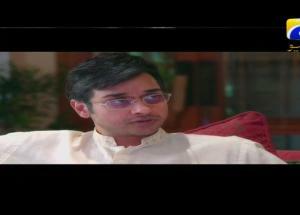 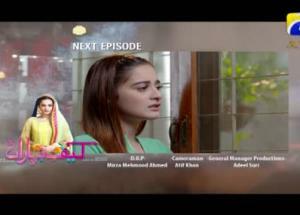 Despite knowing the lack of interest towards Kamran, Shaista is persistent to tie the knot of Kamran and Farwa. 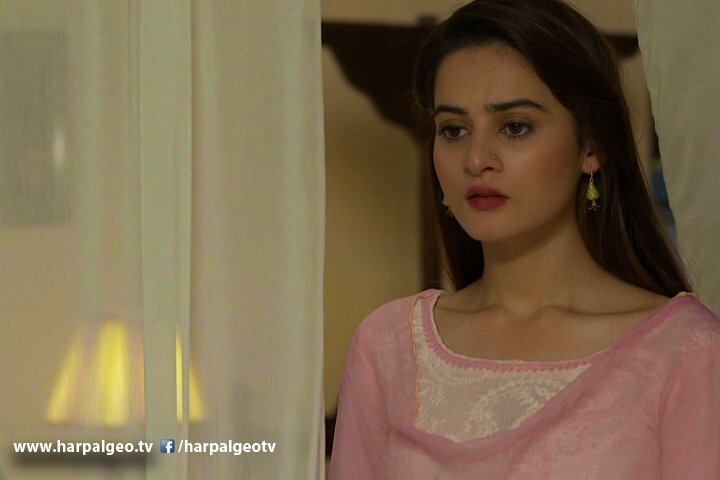 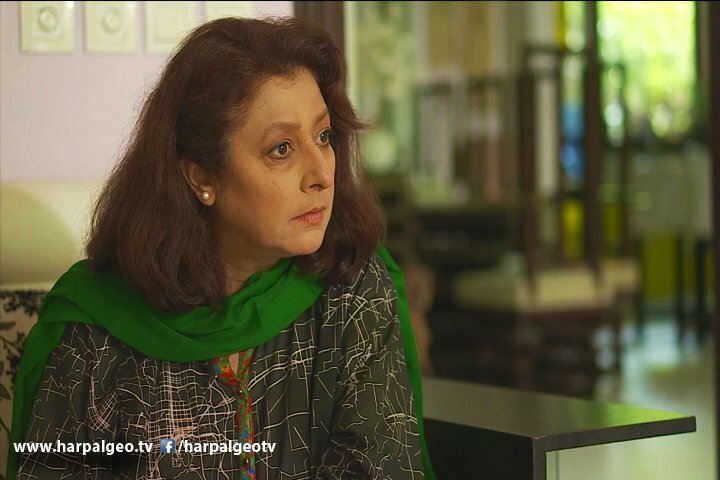 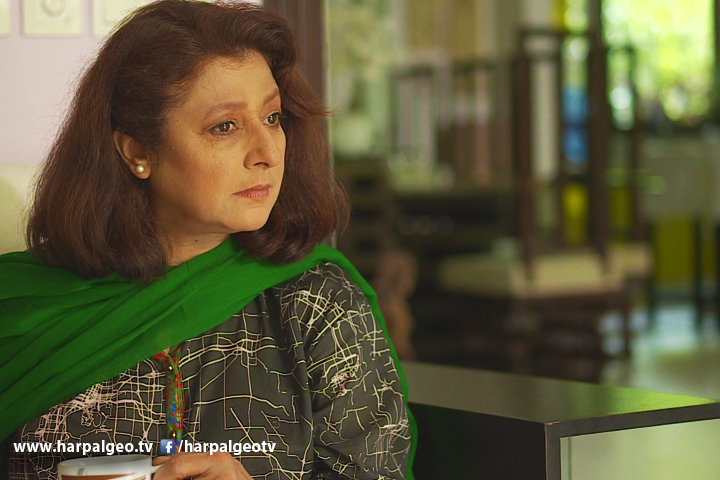 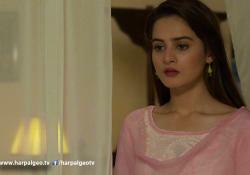 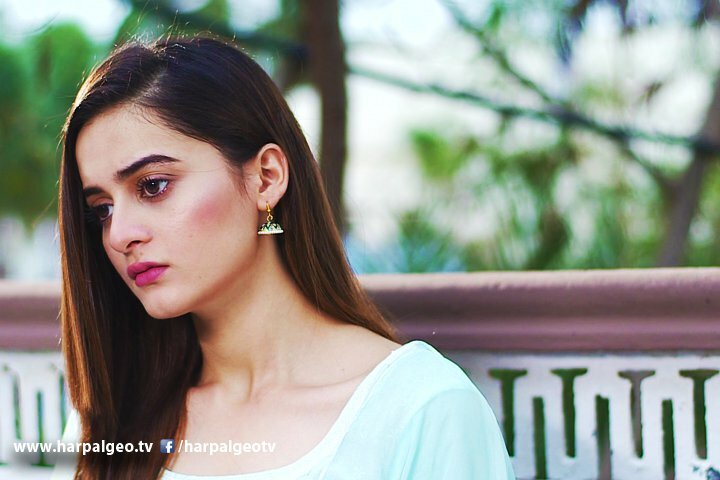 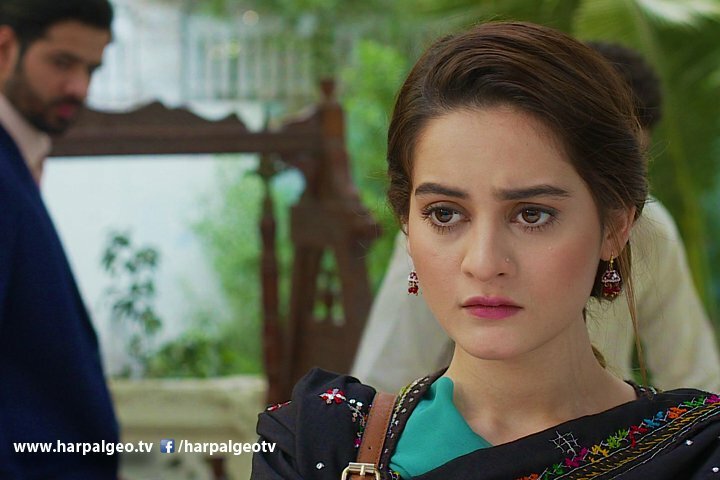 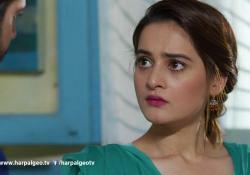 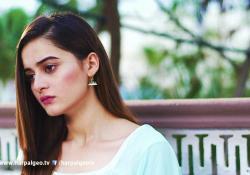 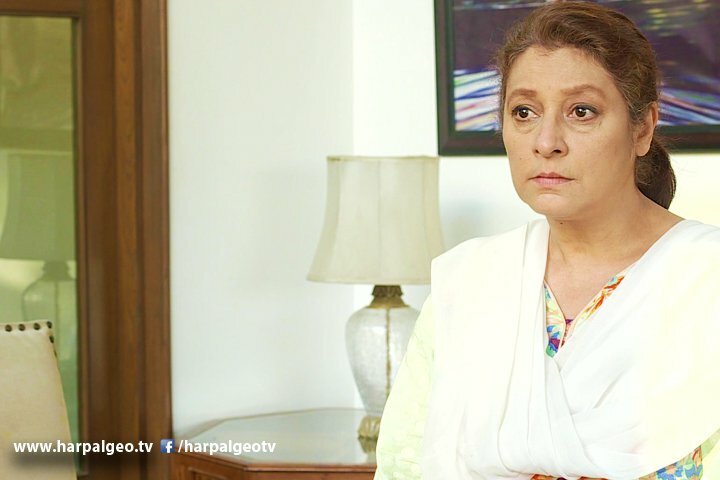 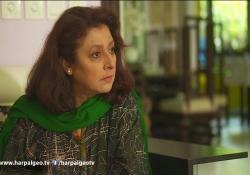 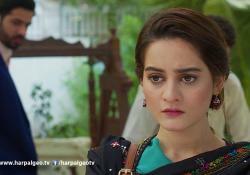 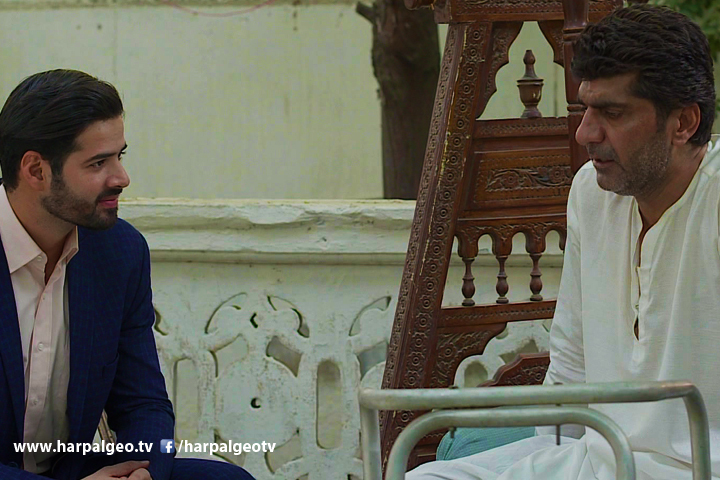 Fatima soon-to-be Mrs. Shahnawaz plays a pivotal role in Kamran’s critical condition. 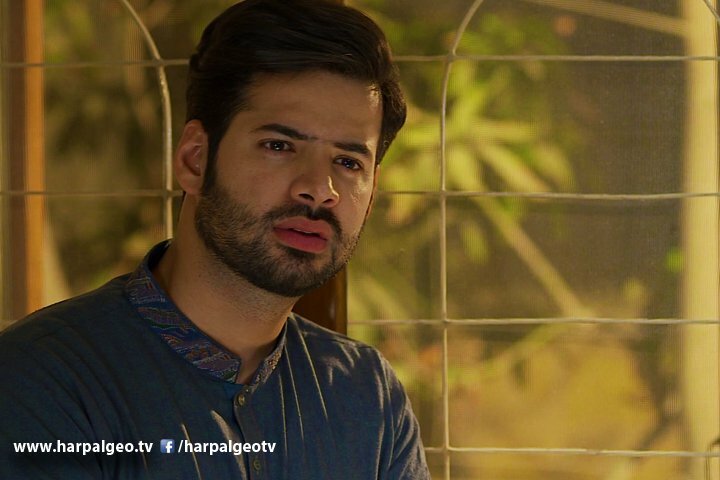 Kamran couldn’t see Fatima’s face, but he could listen how the poor educated girl helped him; despite knowing that it could leave her in trouble. 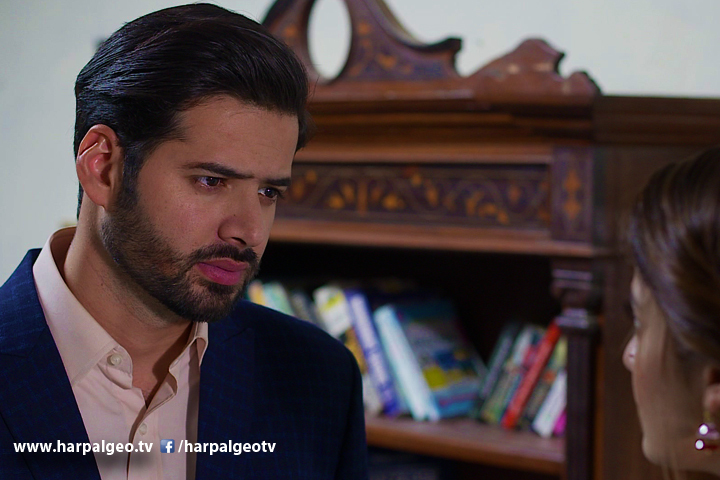 The humanistic value of Fatima impresses Kamran which results in their marriage. 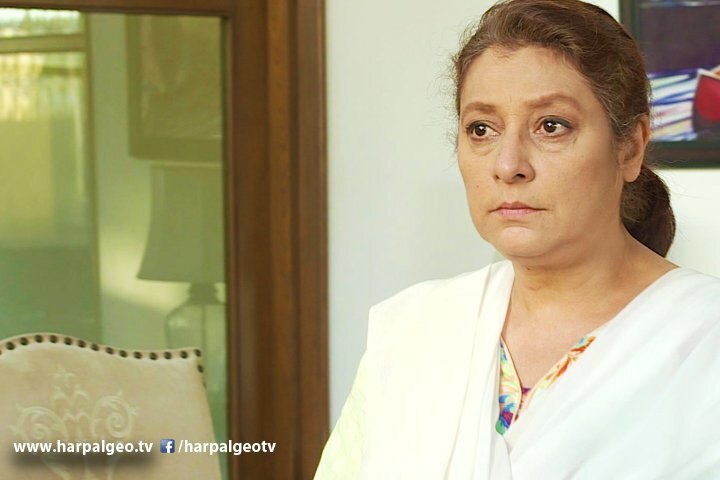 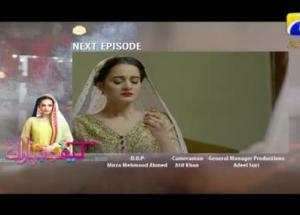 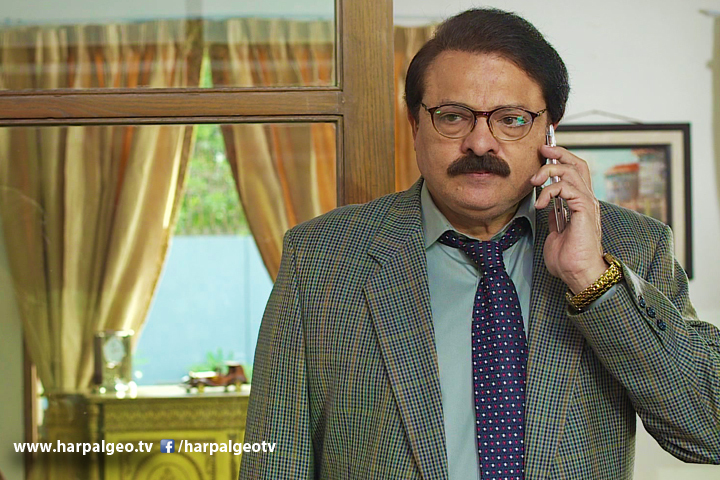 Kamran keeps her in a flat and plans to tell the hidden step and her pregnancy to Shaista, after the heart surgery. 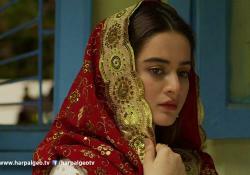 When Shaista is acquainted to this fact she does not accept Fatima as her daughter in law. 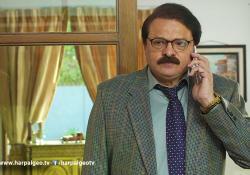 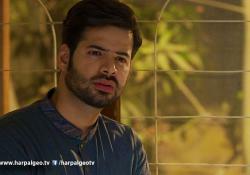 Shahnawaz plays a ruthless ferocious game against the foes. 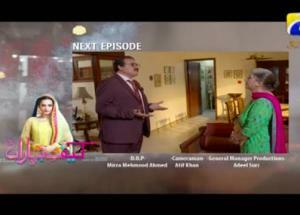 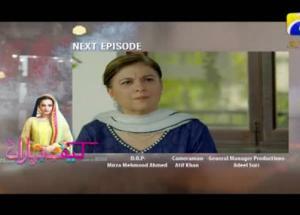 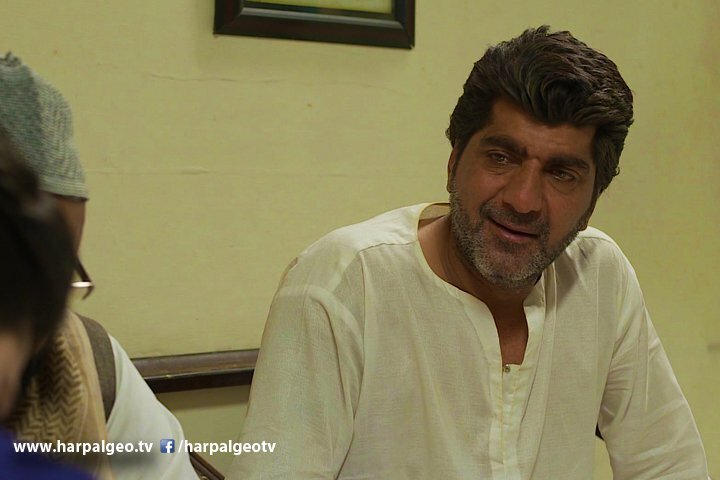 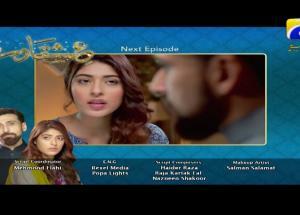 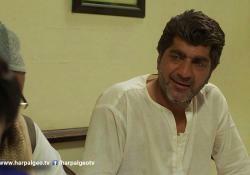 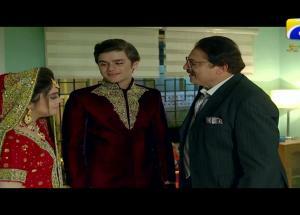 Kamran finds out that his wife and son are dead, whereas Fatima is being told that she is now a widow of Kamran. 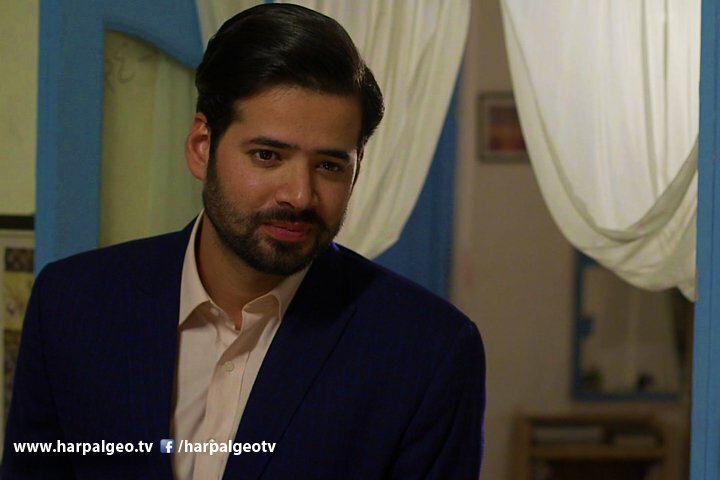 What is the destiny of Kamran and Fatima? 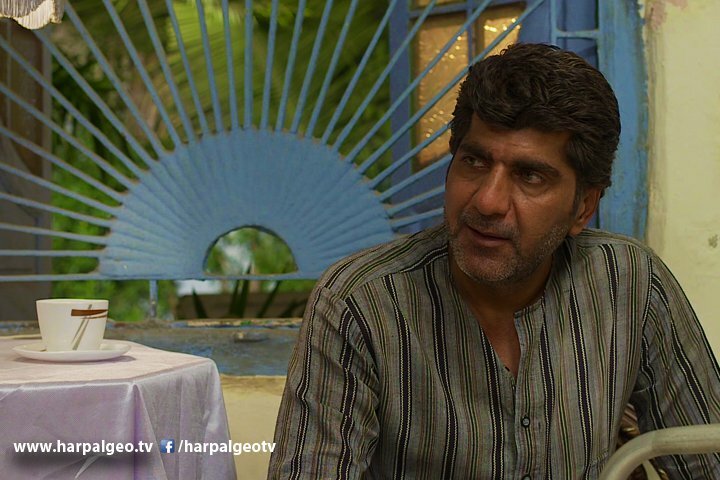 Will he always live like a widower? 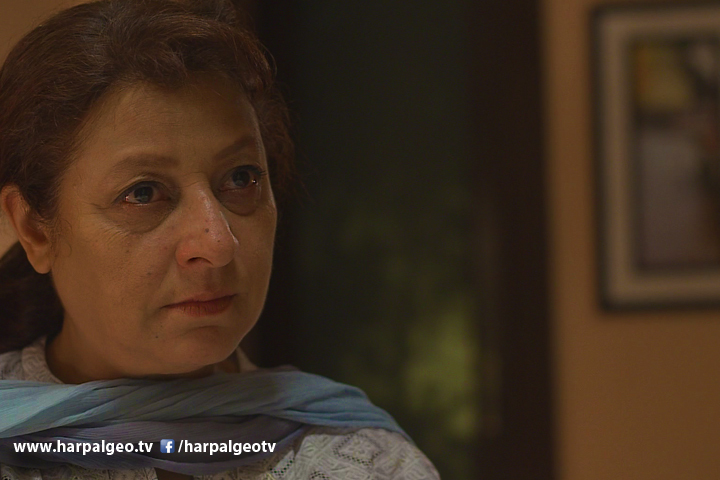 How will Fatima survive all alone with her son? How vulnerable a woman could be without a man?